We’d love to hear from you. Feel free to drop us a line using the form below. 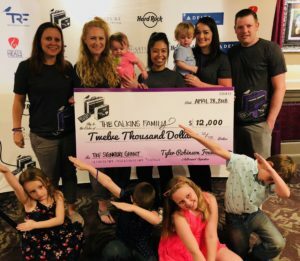 If you are a member of a pediatric cancer family and you are seeking assistance from the Tyler Robinson Foundation, please take a look at the list of partner hospitals and centers from which we receive TRF Grant Applications. 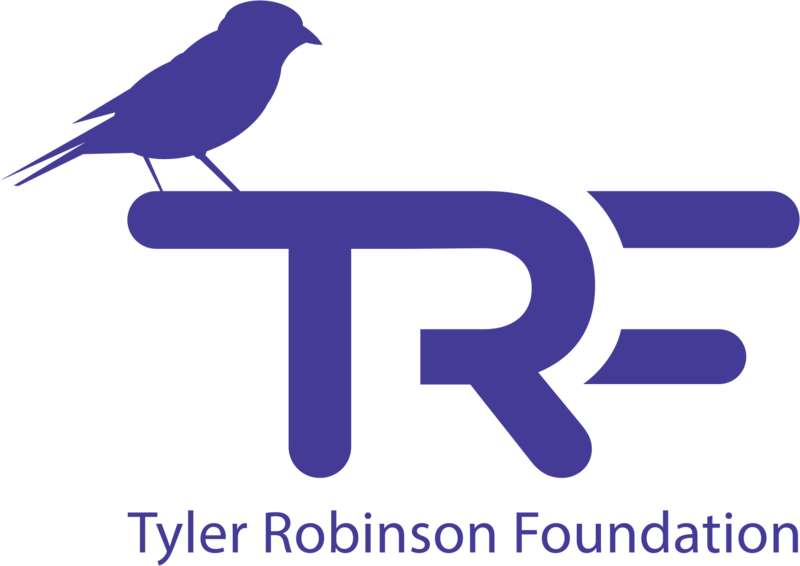 If your hospital is on our list, please reach out to your social worker there for assistance with a TRF application.